The Mortgage Company of Canada (“MCC”) is a mortgage investment corporation whose objective is to provide investors with an attractive risk-adjusted return by primarily investing in mortgages of single family homes in the Greater Toronto Area. Our experienced management team employs a focused lending strategy, follows rigorous underwriting analysis and leverages its third-party brokerage relationships as well as its affiliated mortgage brokerage for deal flow. MCC’s board of directors (“Board of Directors”), comprises a majority of independent members, provides corporate governance and oversight. The Board of Directors ensures that the corporate and financial objectives of MCC are pursued on behalf of its investors. MCC is committed to strong corporate governance practices. Accordingly, we have appointed three well respected business and finance professionals, with public company experience, as independent members to our Board of Directors. 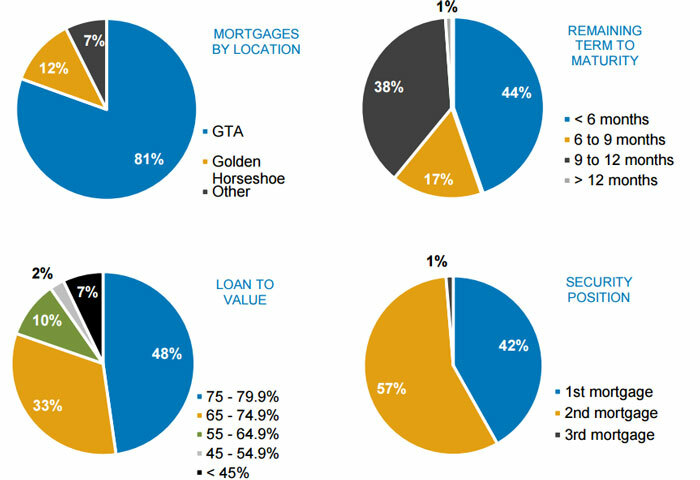 5) Source: Toronto Star, “Toronto average house price hits $1.052 million record”, July 7, 2015.